Volunteers are always welcome. We are always looking for people to help with animal care, maintenance, gardening, working in the shop or helping with fund raising. If you feel able to offer assistance with any of these, please phone, email or call in at the farm. We have many volunteers helping support us. 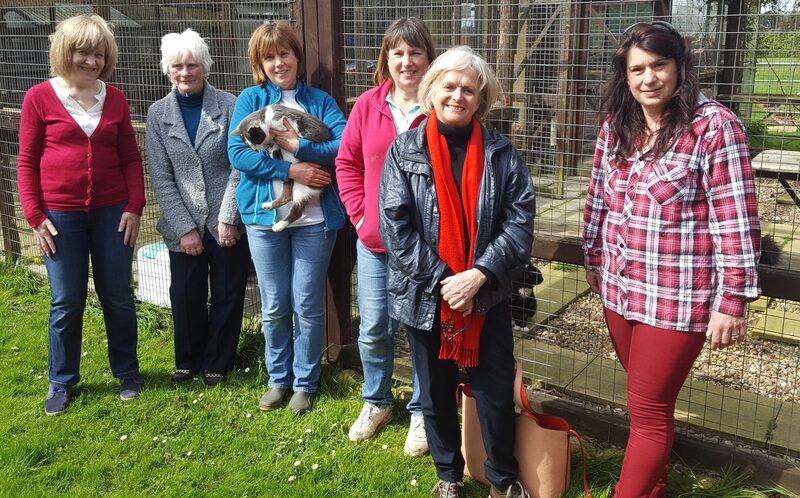 Below are a few key members of the Team who you might meet when you visit the farm or adopt one of our cats. Trustees Judith, Carol, Hazel, Sylvia and Ali, with our Patron Helen McDermott. 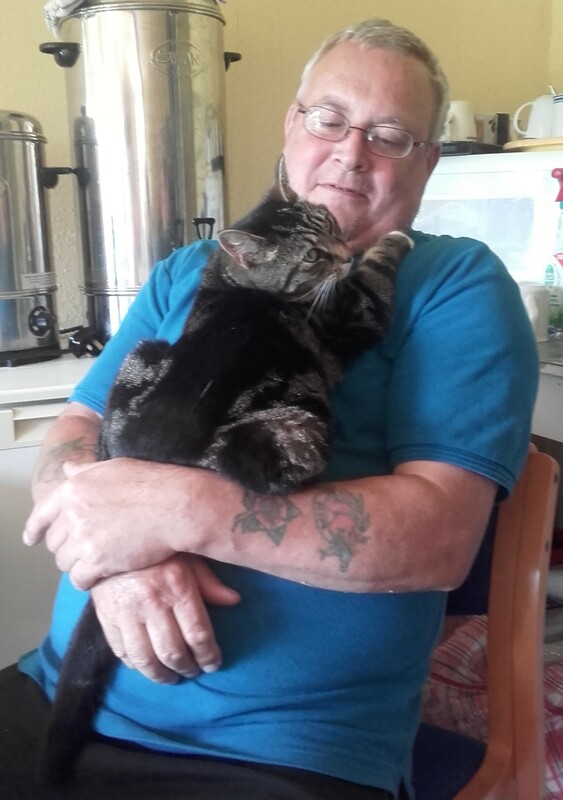 And not forgetting Gerry one of our resident cats! Phil is our chief maintenance person -he does a brilliant job but could really do with some extra help! 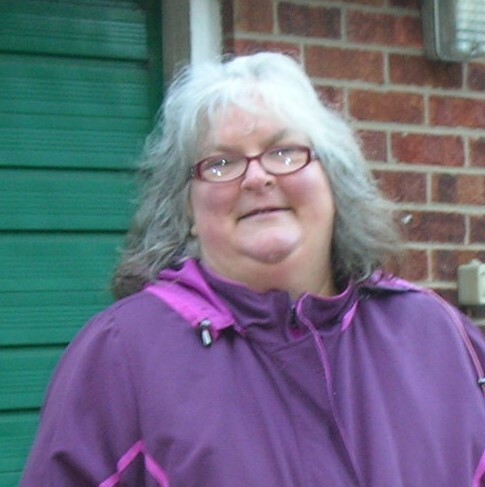 Jo is probably our longest serving volunteer, She helps out here at the farm and also helps out in the shop. Top girl is our Jo!